We're changing the way people think about logistics. Innovation takes a special type of person. It isn't about operational capabilities, rather it’s a perspective or a state of curiosity coupled with a willingness and ability to solve real problems in a new way—to think differently, embrace disruption, and deliver results. Robert Hashimoto is a true entrepreneur, having successfully conceived, launched and managed numerous organizations for more than 20 years. Think Logistics is Robert’s latest venture in what he sees as the future for retail distribution. 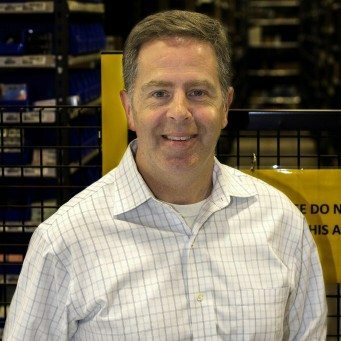 With nearly two decades of retail and ecommerce logistics experience Stuart’s held progressive management positions within a number of leading distribution and supply chain service organizations. 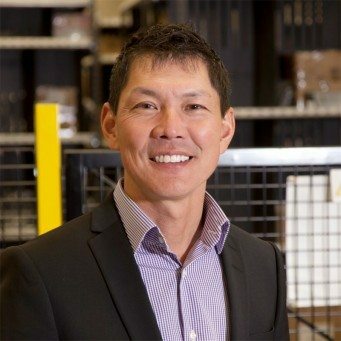 As an internet logistics pioneer Stuart has designed and overseen both large and small tailored fulfillment solutions serving a wide range of notable retail organizations. 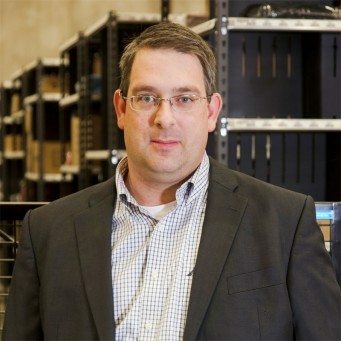 Stephen has 25 years of experience in B2C and B2B fulfillment operations management and solution design and has worked with industry leading retailers and third party logistics providers. Stephen is a leader who strongly believes that we all have a vast supply of untapped potential, and the best way to access that potential is to understand what motivates us as individuals and as a business. Stephen aligns with the school of thought which challenges us to understand our “why” in business so that we can develop effective and sustainable strategies while executing in a consistently successful manner on the “what” and “how” of our business solutions. 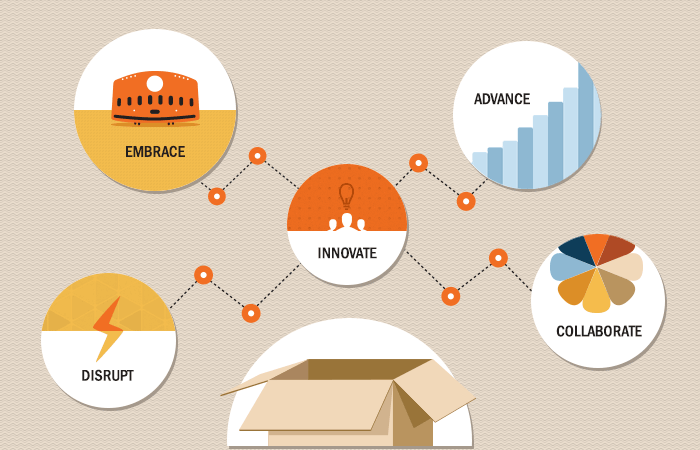 Think Logistics is an innovation-centric organization that believes in driving change in the logistics industry. As the only organization in Canada to use the Kiva robotic fulfillment system, we know what it takes to stand out from the crowd and change the status quo. That’s why we value people with bright ideas and a belief in the power of innovation. Currently, we do not have any open opportunities but consider giving us your email address and we'll notify you as soon as one becomes available.